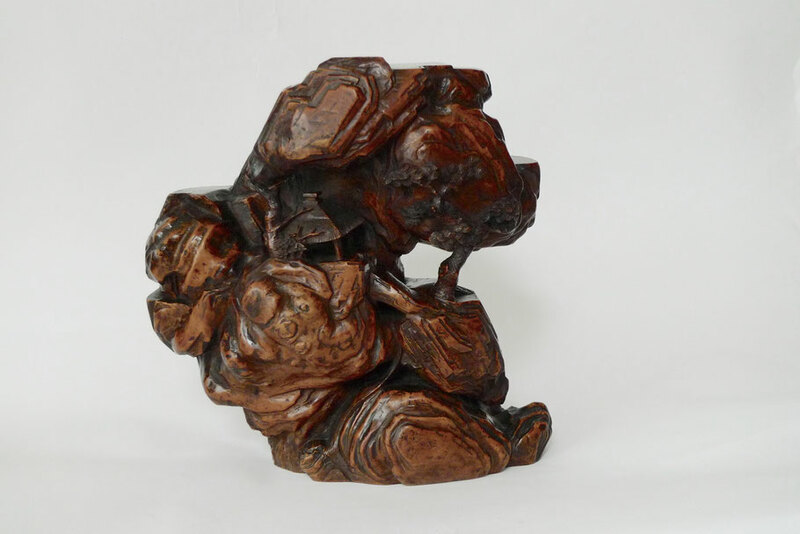 A wooden scholar rock - De website van lodderasianart! Located near Eindhoven, The Netherlands. As from January 2019 we will only work by appointment.